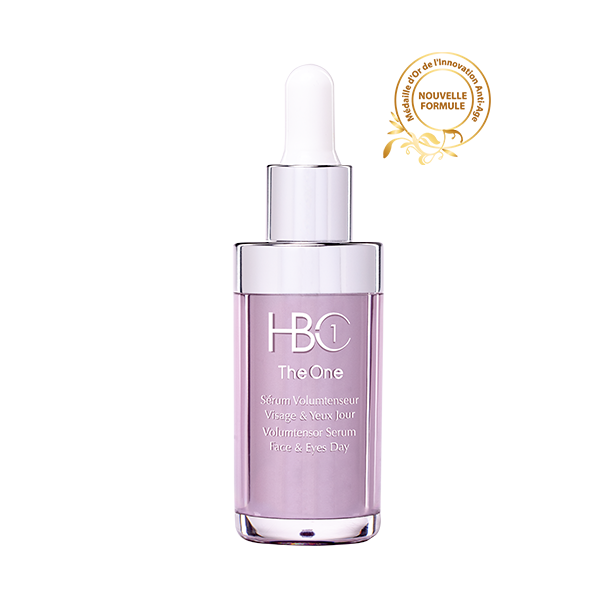 This exceptional serum combats sagging skin. Provide your skin with an instant beauty treatment, improving elasticity, restoring facial contours, firming and lending radiance to the upper layers of the skin. Significant improvement of the skin’s elasticity from 8 days of application. Reduction of the depth of deep creases from 14 days of application. As soon as it is applied, this skin care with a smooth and silky texture and rich inactive ingredient CMB14 at more than 35%, stimulates cellular memory, activates the collagen fibers that are produced naturally by your skin, and re-synthesizes the nutrients necessary to restore skin tissue. Apply daily in the morning and evening for women and men to clean and toned skin (face and neck) alone or prior to applying “integral cream CEB7” or “replenishing night cream”.